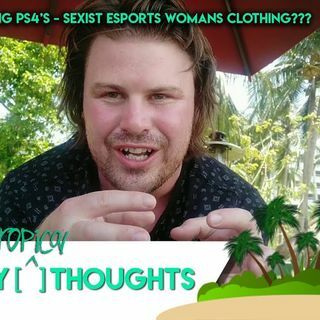 My [Tropical] Thoughts - Anthem crashes, eSports sexist attire? My Thoughts is on location at beautiful Penang in Malaysia. In this episode Chris shares his thoughts on EA's Anthem PS4 crashes and supposed bricks, as well as the new eSports female attire scandle! Tune in to learn more.